A long handled brush that makes easy work of cleaning a Chemex® coffeemaker or cup. 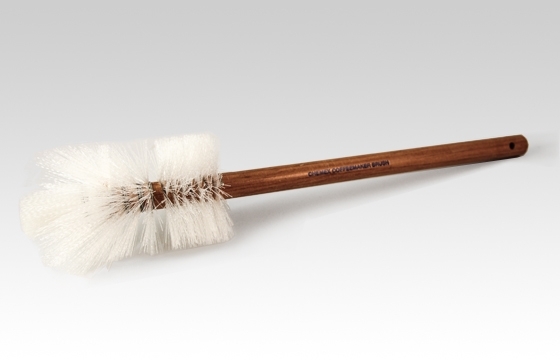 Acrylic bristles are hand-wired onto a 16" wood handle. Made in USA.